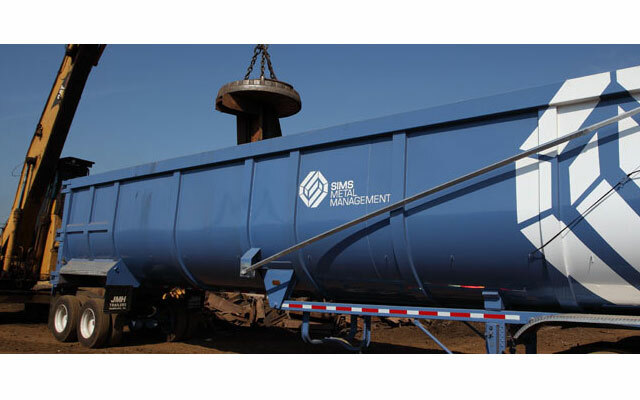 Sims Metal Management started operation in 1917 and has grown to be the largest scrap metal and electronics recycler in the world. We operate across 230 locations across the globe with over 6000 employees. In Australia, we process in excess of 1.8 million tonnes of material throughout all of our branches. Sims Metal Management in Australia provides high quality feedstock for foundries and other industries, aluminium, zinc, lead and magnesium die casting products. We can also assist with casting, machining, coatings, assembly and packaging. Our expertise and reputation has been built through a thorough understanding of each industry and consistent supply of high quality products with exceptional customer service. Our network is extensive and encompasses sourcing of both new as well as secondary materials. This translates into us supplying the grades required and whenever required. Our high-tech stock management system enables us to get products to our customers quickly and efficiently. Our secondary metal when refined can be as good or even superior to "new" metal. This is achieved by removing impurities and not just diluting them. 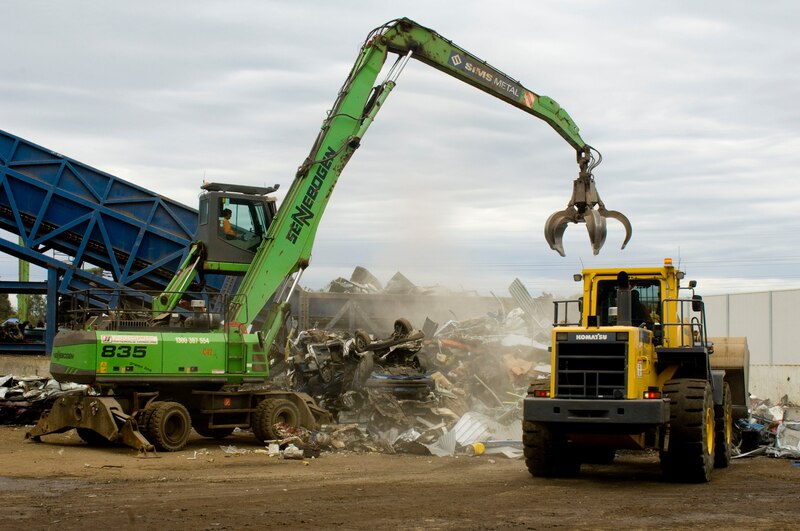 We have shredders across all locations in Queensland that provide secure destruction of metal products including heavy machinery, rolling stock or aircraft. We also specialise in a wide range of semi-finished raw material product. These products include antimony ingot, arsenic, copper and brass foundry ingot, Ferro-alloys, lead ingot, primary aluminium ingot, silicon metal and zinc ingot. 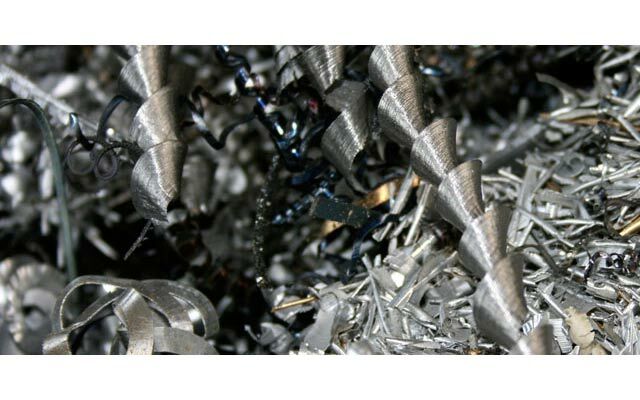 Sims Recycling Solutions is Australia's leading E-waste recycler and offers refurbishment for redistribution, remarketing or environmentally friendly recycling to recover components such as metal, plastic and glass.